The Reverend Tom Goldsmith is the head minister of the First Unitarian Church of Salt Lake City. Rev. Tom Goldsmith’s church, the First Unitarian Church of Salt Lake City, has been in the news recently. In January, his congregation welcomed in a young Honduran mother, Vicky Chavez, and her two young children. Chavez was facing deportation, but rather than head to the airport she came to Goldsmith's church to seek asylum. Goldsmith said their decision to shield Chavez was informed, in part, by Unitarian beliefs. “We have absolutely no corner on the truth market," said Reverend Tom Goldsmith. "We have no idea what happens, or at least we're not going to speculate, we don't have the blueprint of heaven or an afterlife." There are no dogmas or doctrines. Goldsmith said Unitarian belief hangs on two principles: understanding that all people are connected and respecting the inherent worth and dignity of the individual. 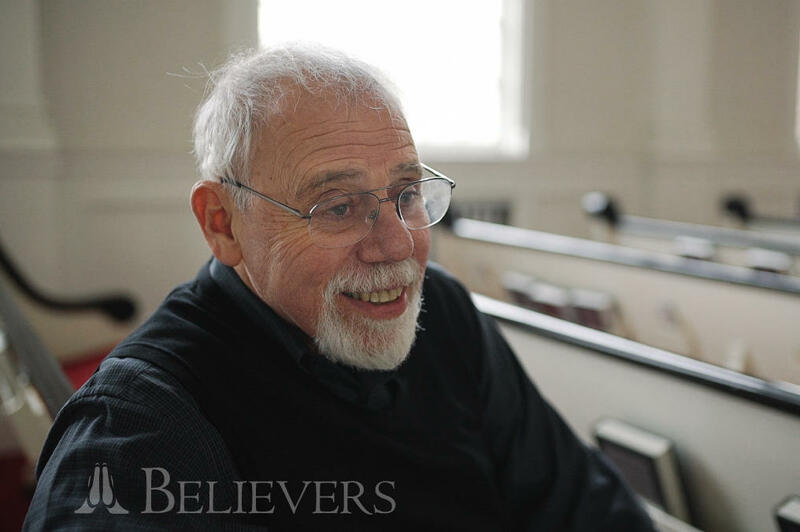 He said a lot of his congregants found Unitarianism as they were leaving other faith practices, but Goldsmith was born into it and has been preaching for over 40 years. "We have no guilt. We don't make people fearful. We get together in order to really learn more about how we can live a higher moral standard," said Goldsmith. Goldsmith said living that "higher moral standard" often leads to social justice, including the decision to become a sanctuary and house people facing deportation. That was decided about ten years ago when he and his congregation studied the matter. For a year they looked at what it meant to be a sanctuary. At the end of January, Vicky Chavez, a mother of a 6-year-old and 6-month-old, was scheduled to be deported to Honduras by U.S. Immigration and Customs Enforcement. Chavez, a Mormon, was connected to the church through a local activist group. She and her children have been living there ever since. Goldsmith said that ever since Chavez and her children moved in, the church has felt different. It has provided us with a tremendous sense of purpose. It is social justice work that is really tangible. "It has provided us with a tremendous sense of purpose," said Goldsmith. "It is social justice work that is really tangible." Goldsmith said it’s been a huge group effort. They have hundreds of volunteers — of many different faiths — who take turns helping Chavez with shopping, laundry and anything else she may need. He said they’ve even inspired some other local churches to consider doing the same. Goldsmith said that while Chavez’s immigration case is uncertain and this situation is not ideal, he and his congregation have really enjoyed the company. 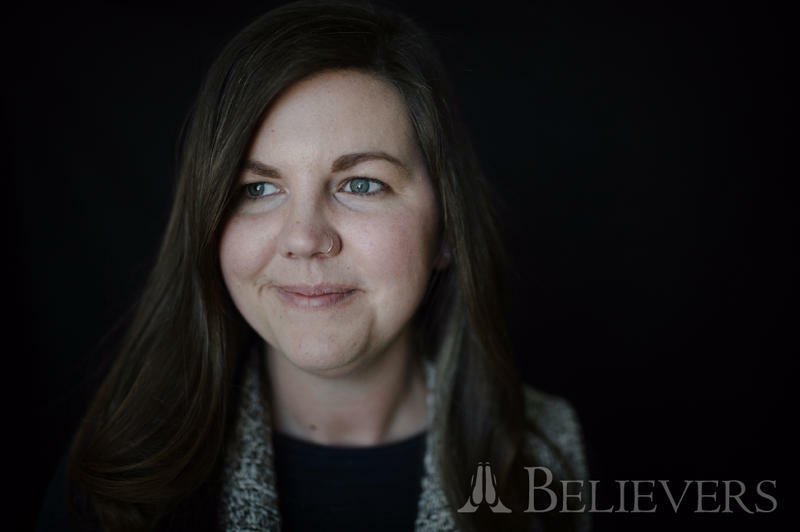 The Believers Series features conversations with people of faith as they navigate the more complicated and controversial aspects of their beliefs.